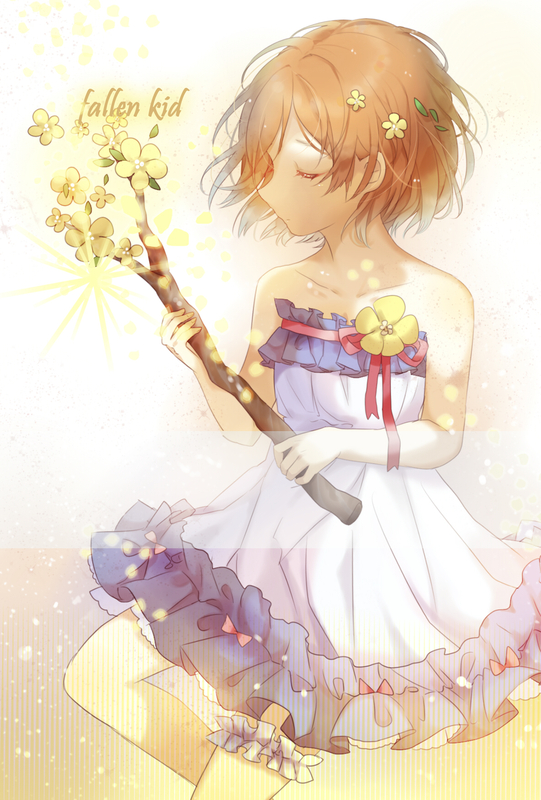 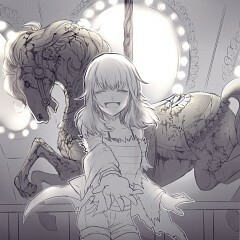 159 anime images in gallery. 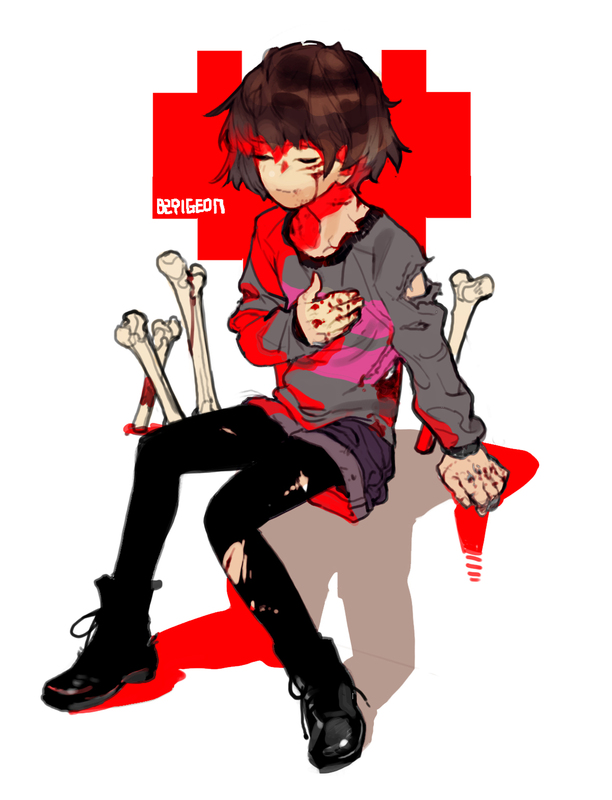 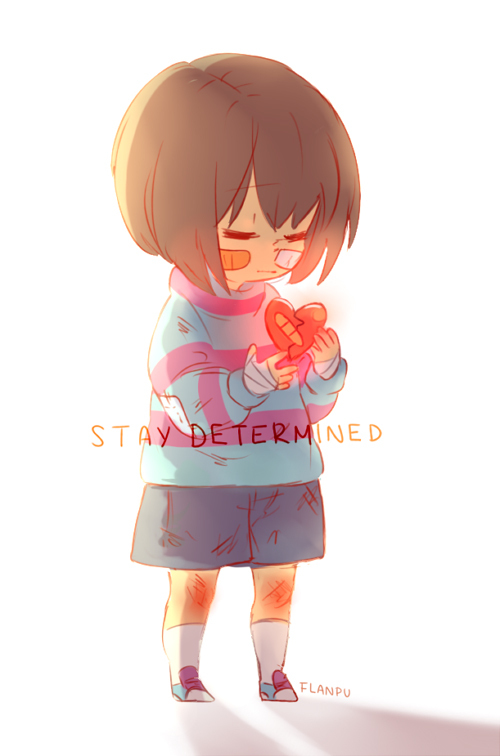 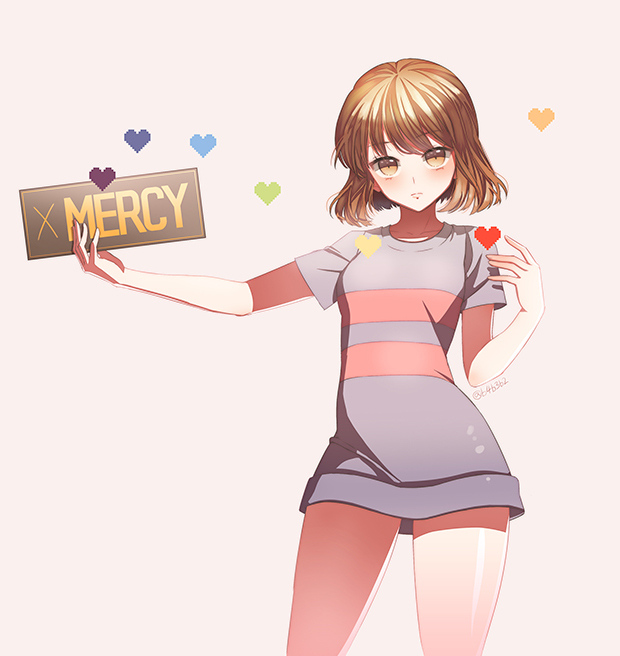 Tagged under Undertale. 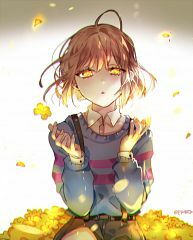 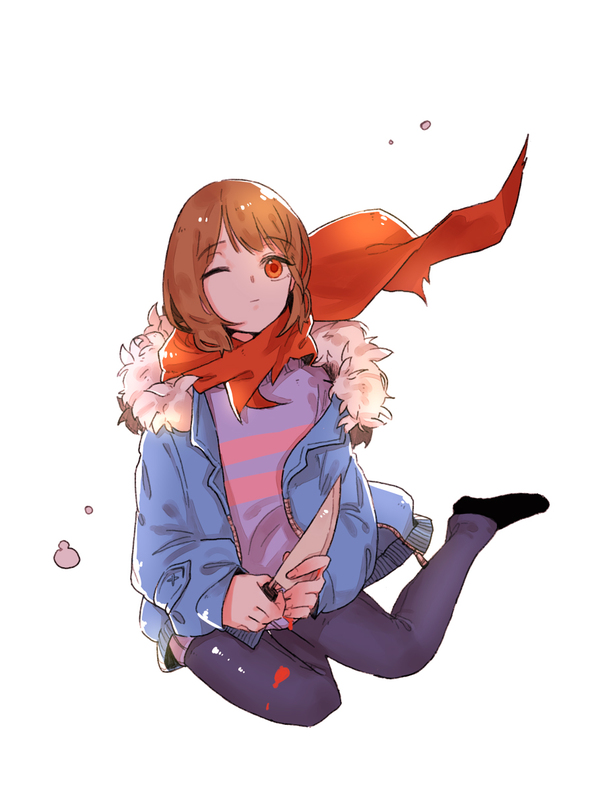 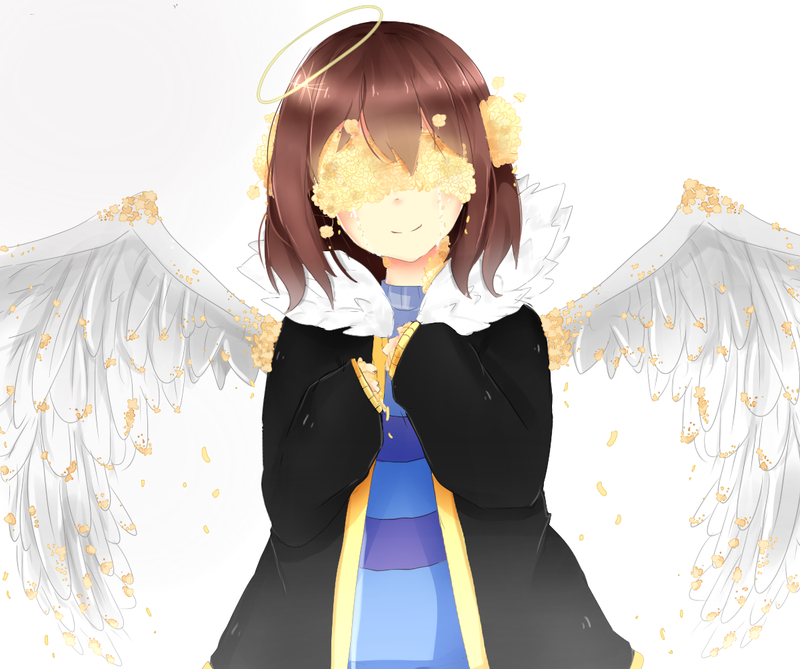 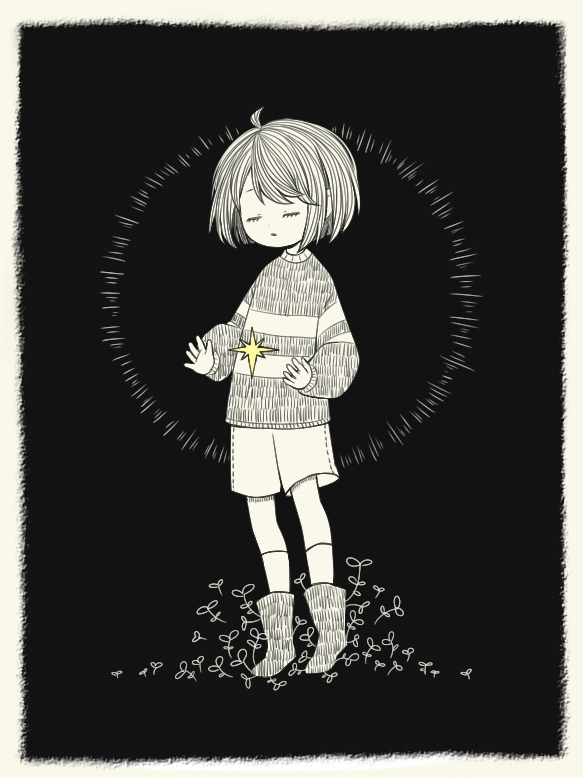 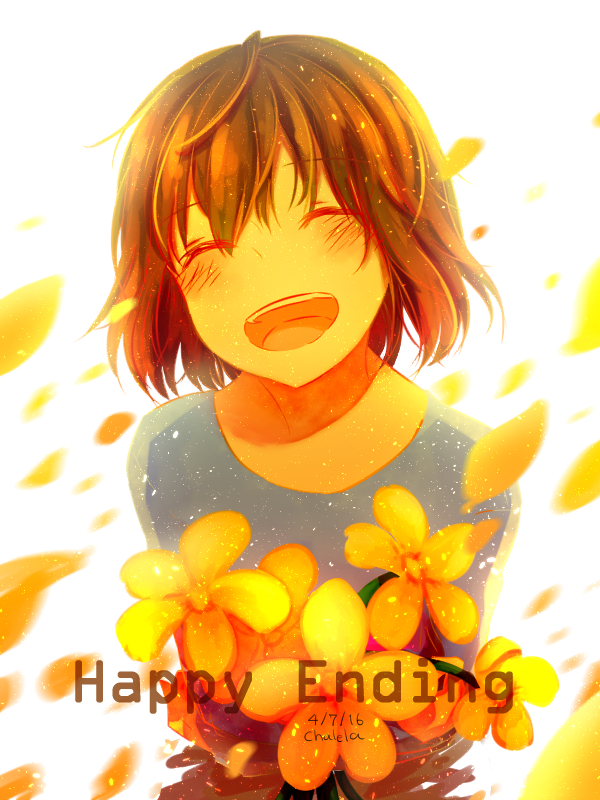 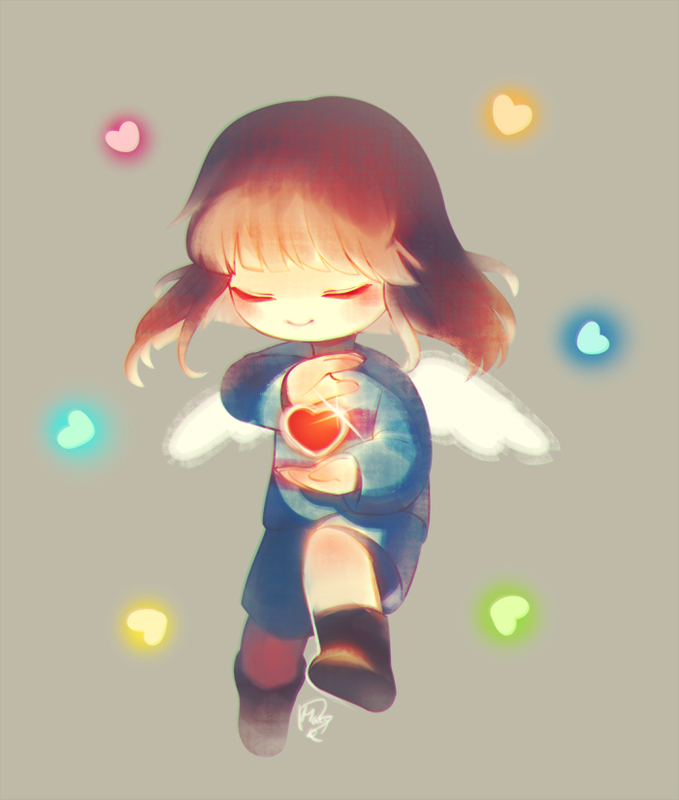 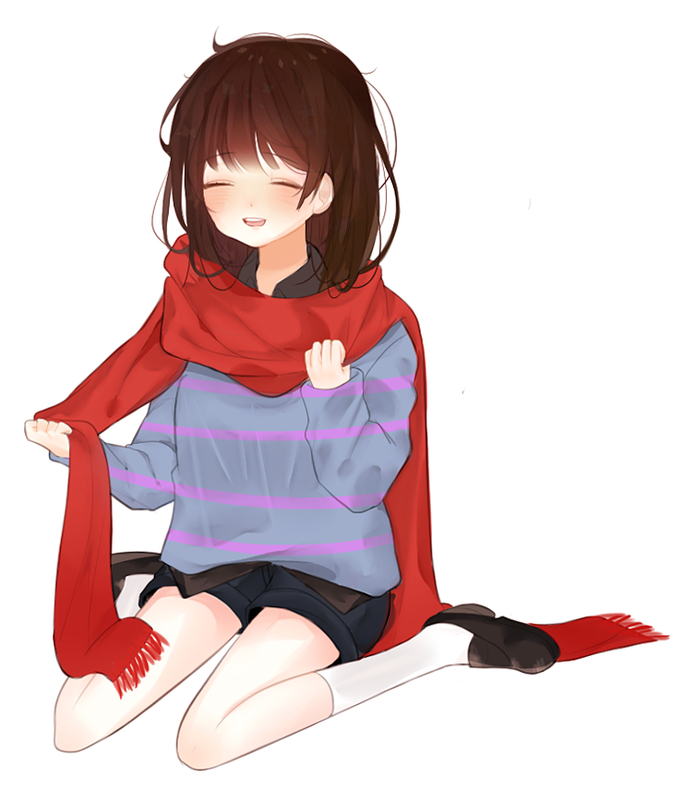 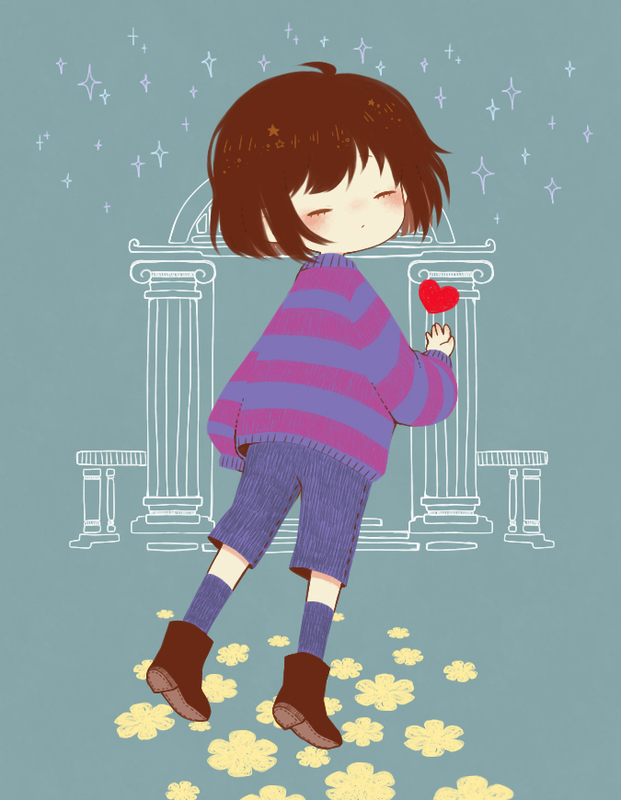 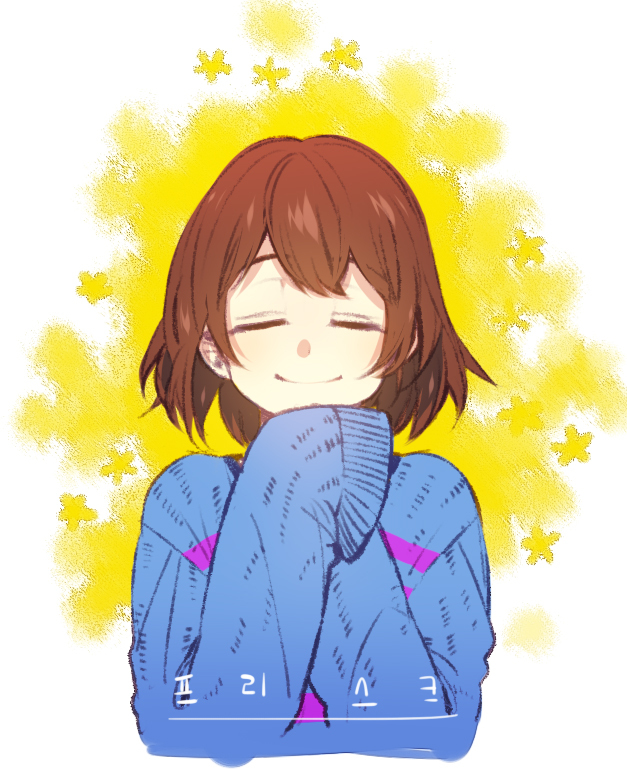 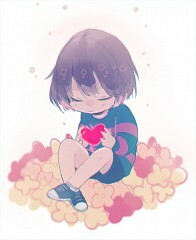 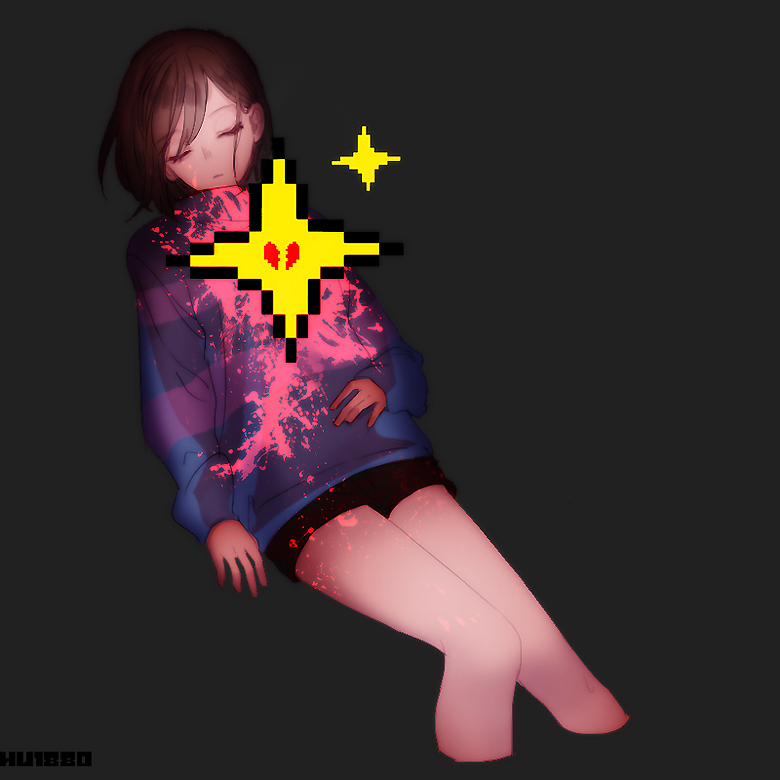 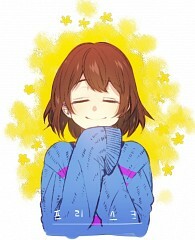 Frisk is the playable character of Undertale. 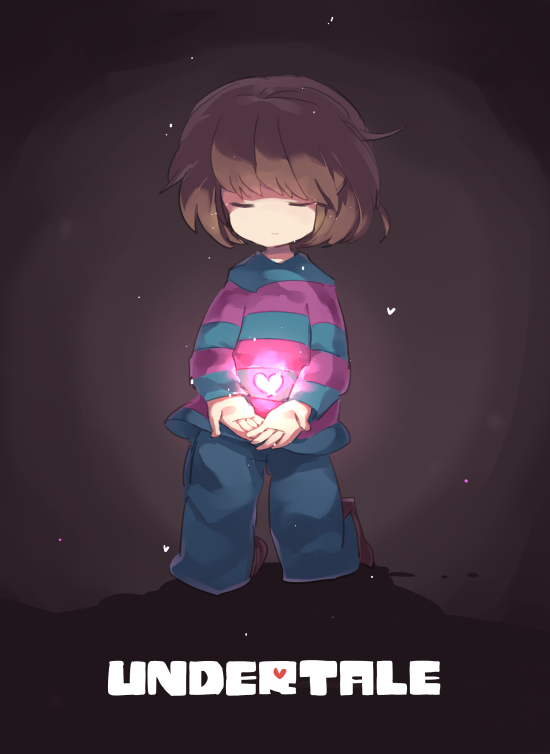 Their name is revealed only during the ending of the Pacifist Route. They are one of eight humans to pass through the Barrier into the Underground by way of Mount Ebott. 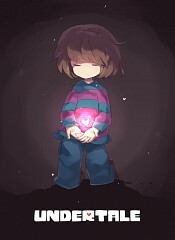 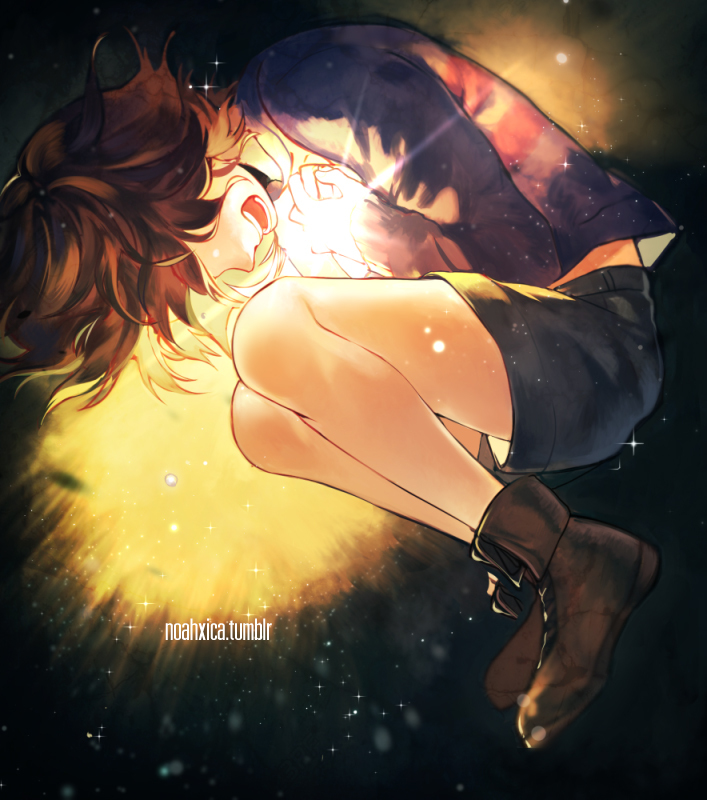 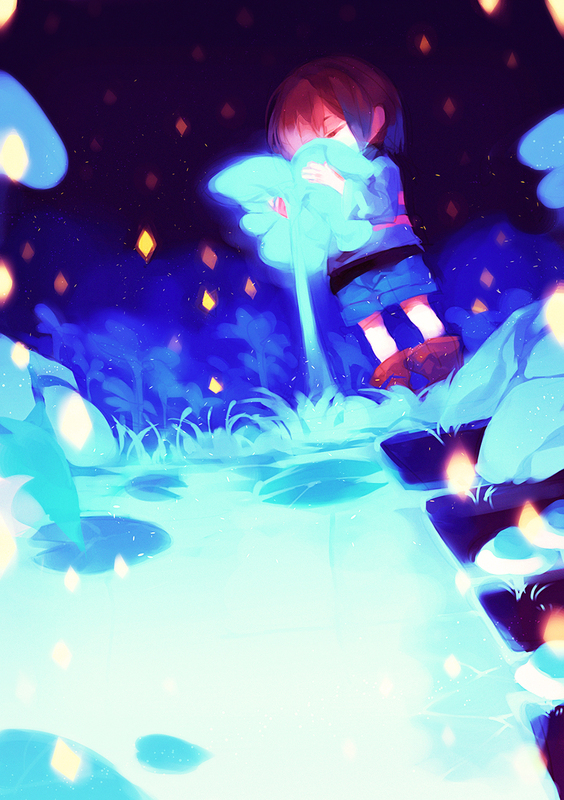 Undertale documents Frisk's journey and attempt to escape the Underground. 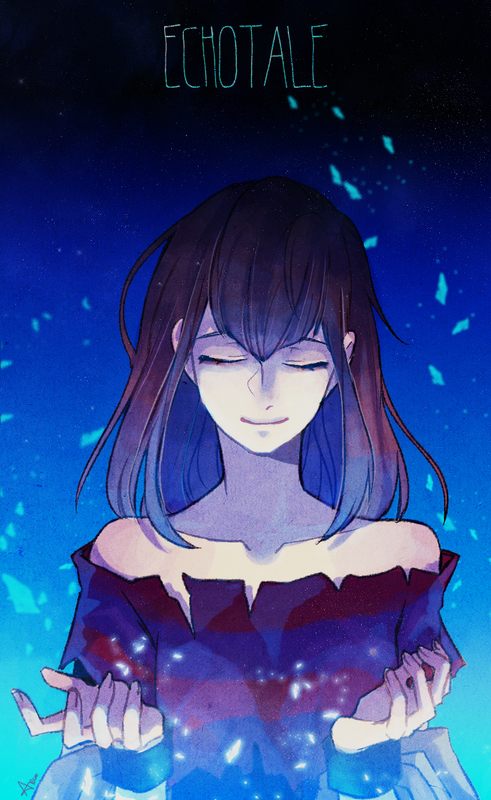 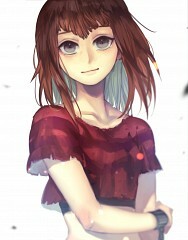 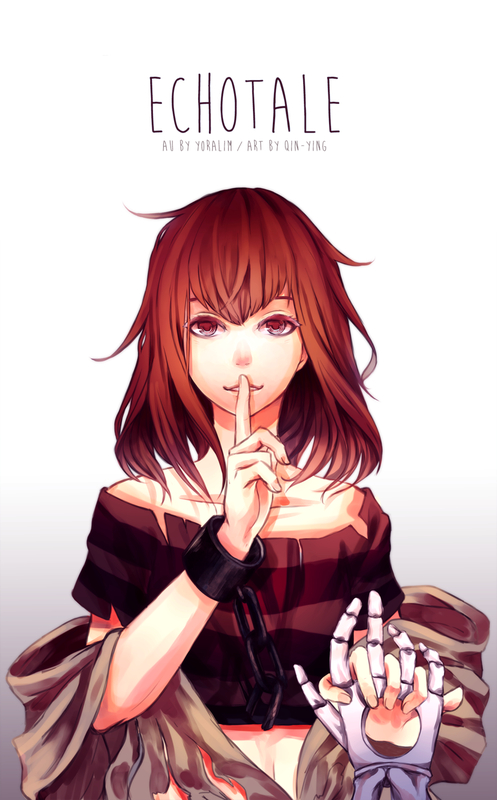 Frisk is depicted as a young human of ambiguous age, gender and ethnicity, with medium length straight brown hair and a blank expression. 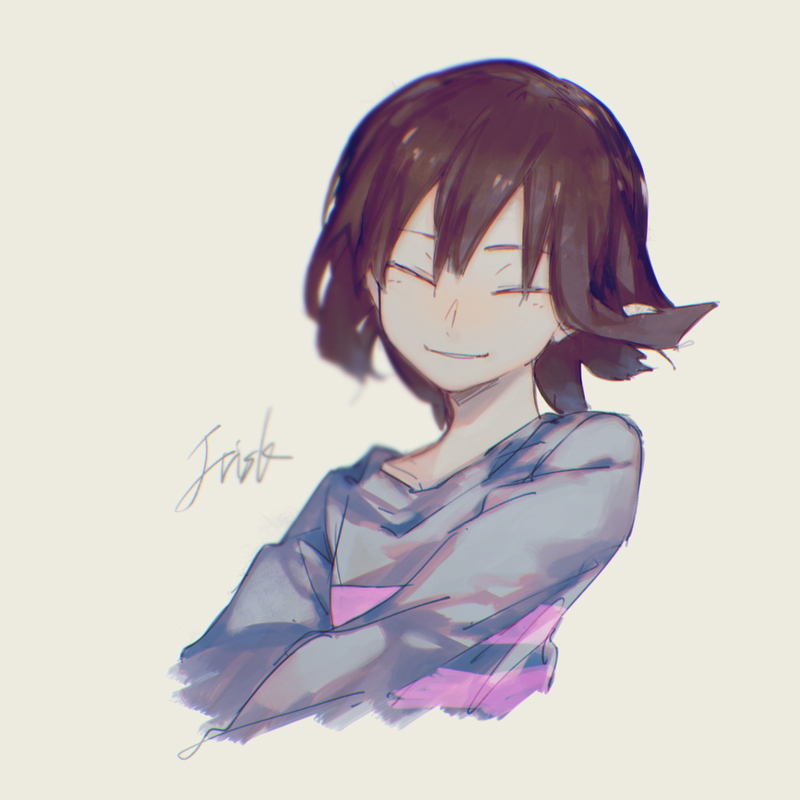 They wear a striped purple shirt, pants, and plain shoes.